Ever watched a musical and wanted to join in with the cast? Well now you can. 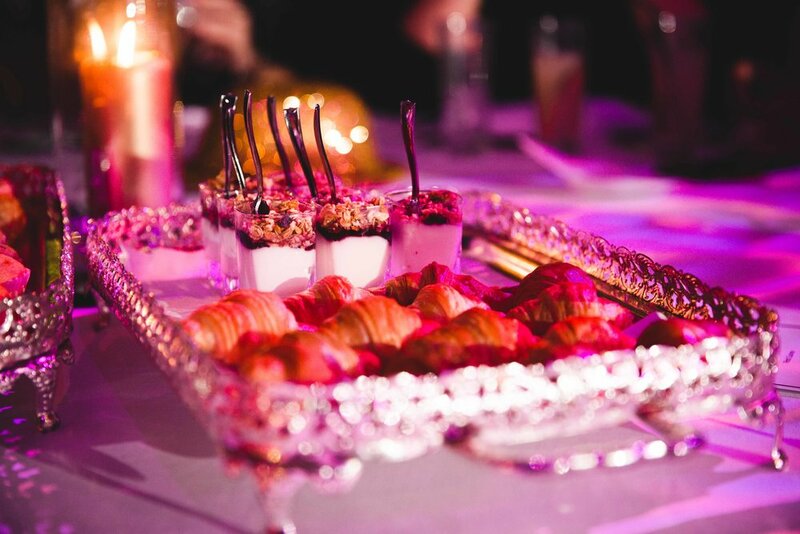 Get up close and personal with the brightest stars in town with the West End Musical Brunch, the bottomless brunch experience for the ultimate musical theatre lover! 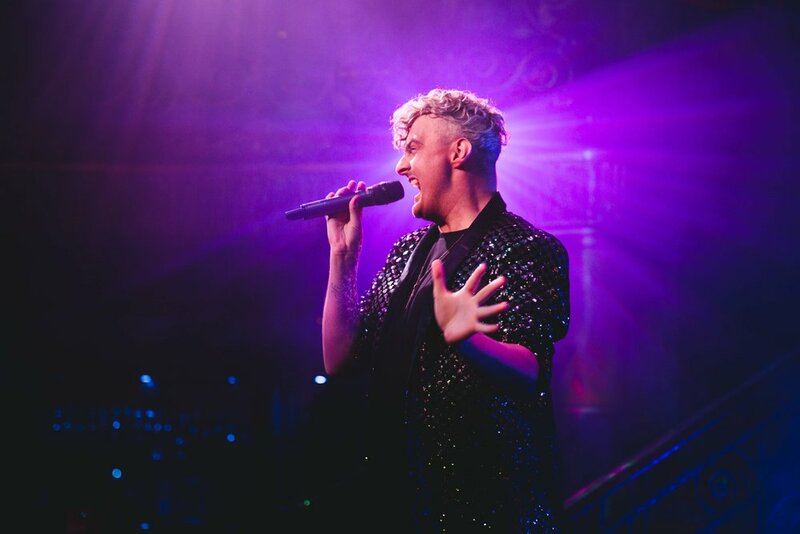 Each event is packed with 5 hours of total immersion in the fabulous world of musicals and is hosted at one of our secret locations in the heart of London’s incredible West End. Our winter line up is packed with talent including stars from Wicked, Les Miserables, Hamilton, Jesus Christ Superstar, Hairspray, Thriller, Grease, Rent, 5 Guys Named Moe, Little Shop Of Horrors, Priscilla Queen Of The Desert, Motown and more. 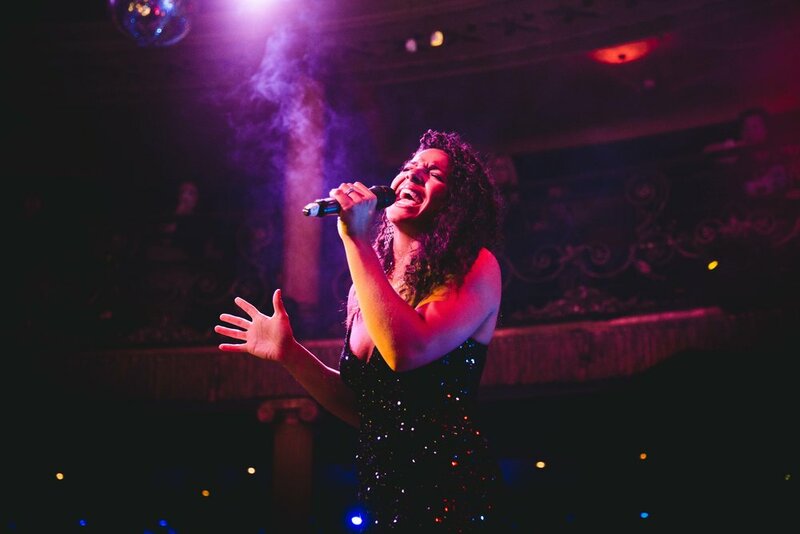 At our brunches the audience are also the cast, so be prepare to belt out the high note from Defying Gravity, shout ‘Fame’ at the at the top of your lungs and dance your heart out to Grease Lightnin’. After 1 hour of bottomless prosecco that is! Multiple secret locations in the heart of London’s West End. Location released the week before the event. 18 and over. ID required. 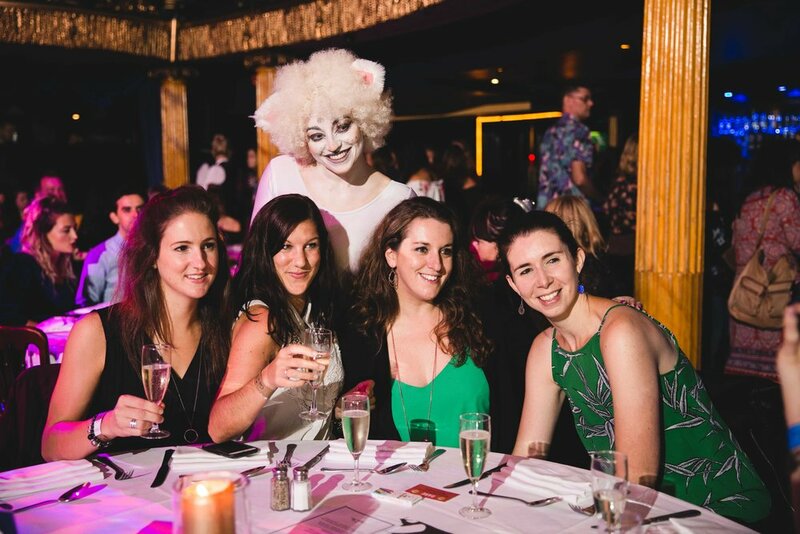 There is only one West End Musical Brunch. Accept no imitatations. Get up close and personal with the stars of London’s West End. Every event is different with performances from a host of stars. To grace the boards of the West End Musical Brunch you must have played a leading role in a West End show. You never know who might drop in and as the stars choose the songs you never know what song they might perform. The West End Musical Brunch is home to the world famous West End Wendy’s Dance Troupe. These West End dancers are no stranger to the stage so expect perfectedly choreographed routines to the your favourite musical theatre hits. Your going to need some fuel for all that dancing and singing your going to be doing so why not endulge is a simply scrumptious 2 course meal and 1 hour of bottomless drinks? By the time the prosecco and signature cocktails have hit home you and cast will be ready for their own little performance. *Menu may vary depending on venue. **All dietary requirements can be catered for.